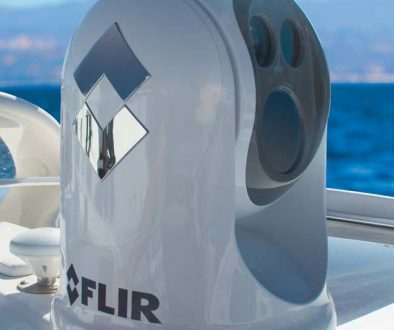 FLIR has introduced new marine thermal imaging cameras at opposite ends of the spectrum for leisure and commercial vessels. 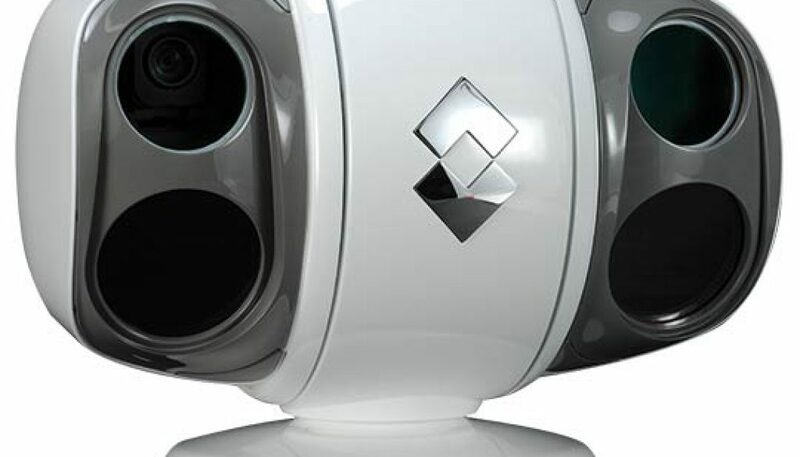 The MD-Series takes the small form factor of the highly successful M-Series but offers a lower cost fixed thermal camera in two variants, 320 x 240 pixel and 640 x 480 pixel. The uncooled MV-Series and cooled MU-Series offer the most advanced multi-sensor thermal imaging camera packages in the market today, with highly advanced infrared capabilities, plus a series of options for additional low-light and colour cameras, all in an upgradeable pan/tilt head. 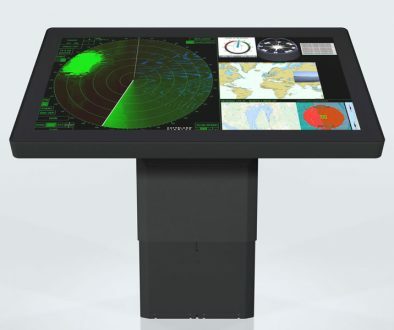 Read more about the MD-Series here. 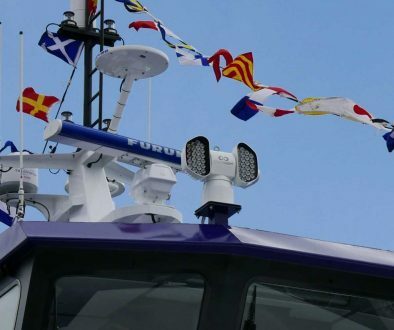 Read more about the MV-Series and MU-Series here and visit our stand B111 at Seawork International to see an example of this range-topping thermal imaging camera in action.